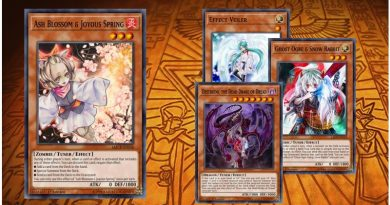 After some testing and attempting to come up with another Altergeist build for the new year from scratch, I have come to the conclusion that this deck is definitely a top tier competitor in this meta. 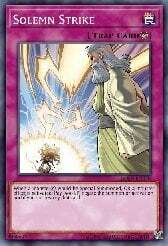 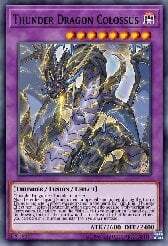 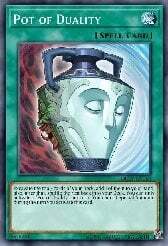 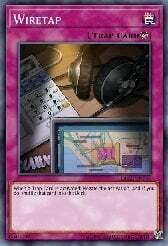 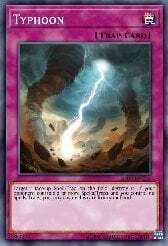 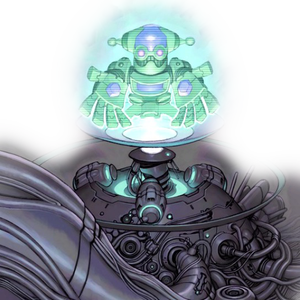 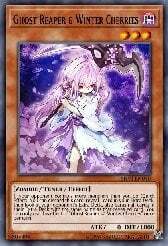 The deck went off the grid for a while ever since it won it's first YCS and still is in the dark but can easily top on a regional level or even YCS if played properly without misplays. 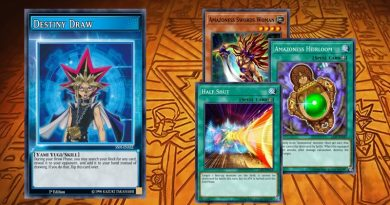 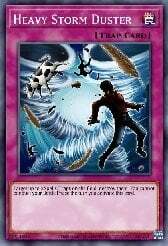 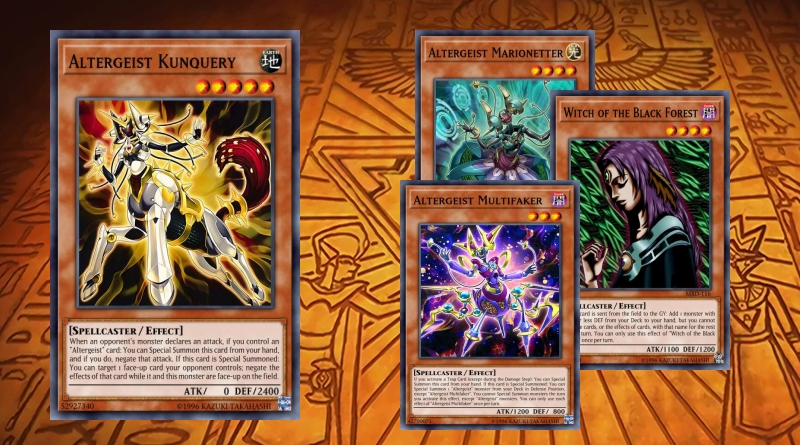 The goal of the deck is to go first and stun your opponent so that they can't play and slowly drain their life points by spamming Altergeist Multifaker and Altergeist Sliquitous. 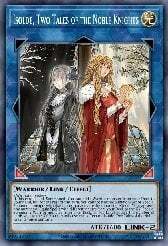 A spicy tech I added to the deck is Witch of the Black Forest because she is another way to search off Multifaker during your Main Phase 2 if you choose to go into Clara & Ruska using her as link material. 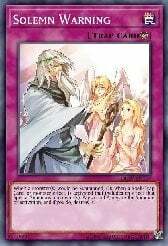 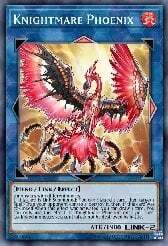 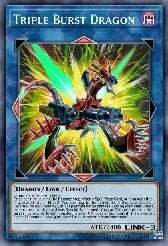 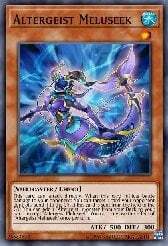 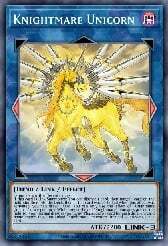 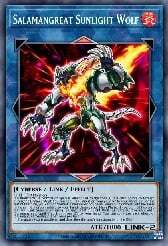 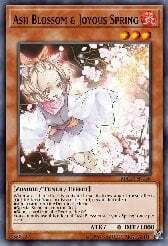 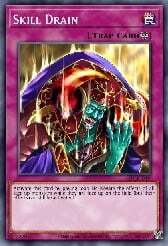 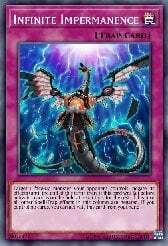 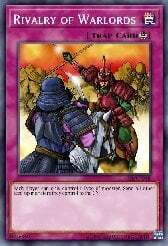 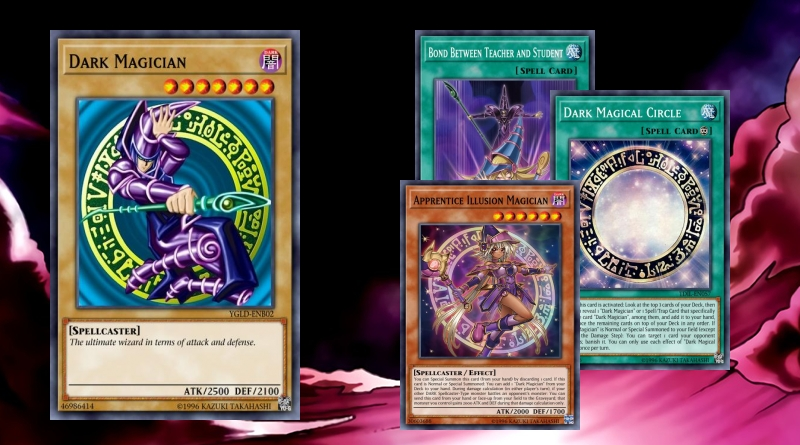 Although her effect says that the monster you add from your deck to hand cannot be used that turn, it does not matter because you use Multifaker mainly during your opponents turn. 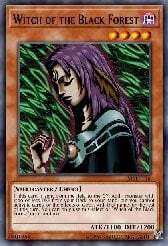 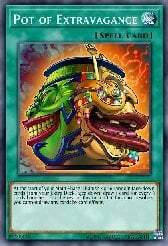 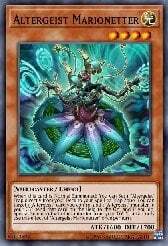 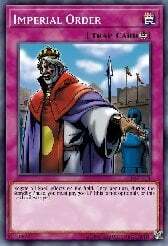 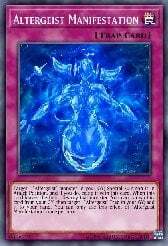 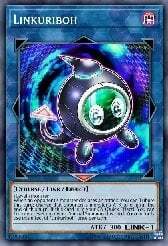 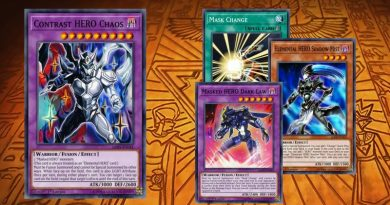 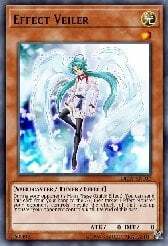 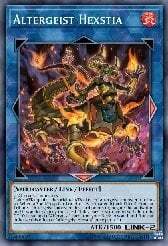 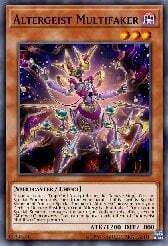 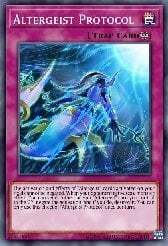 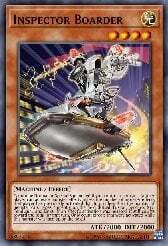 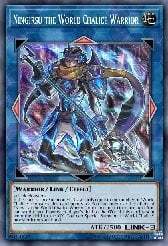 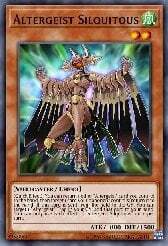 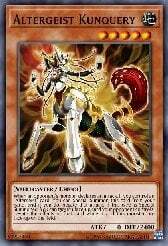 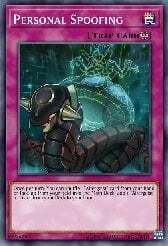 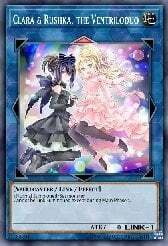 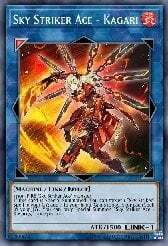 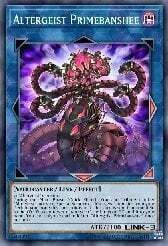 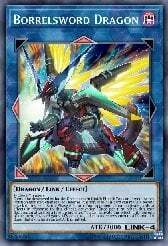 Shes also a card you can just set going first and when it gets destroyed you can search any Altergeist for your upcoming turn or to shuffle back into the deck using Personal Spoofing to add Multifaker and have Multifaker's effect go off. 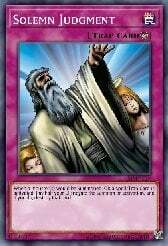 I hope you guys enjoy the deck and the spice! 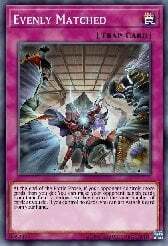 Stick around for more soon.